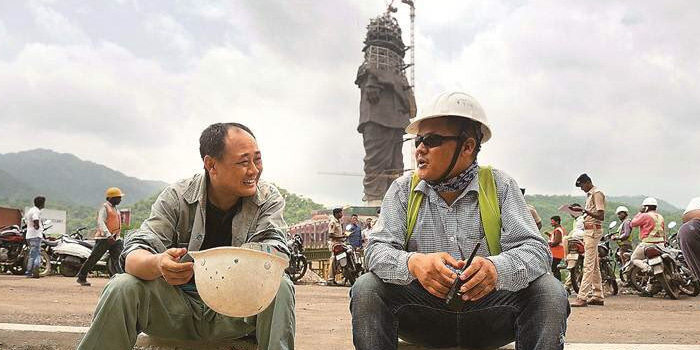 Chinese workers are involved in the construction of Statue of Unity and BJP talks about Make in India. 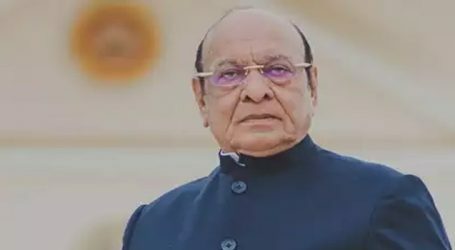 Responding to Ahmed Patel’s tweet suggesting Chinese workers are involved in the construction of Sardar Vallabhbhai Patel’s statue, Gujarat Deputy Chief Minister Nitin Patel said on Friday the Congress leader could not see the “Indian-ness” in the project. 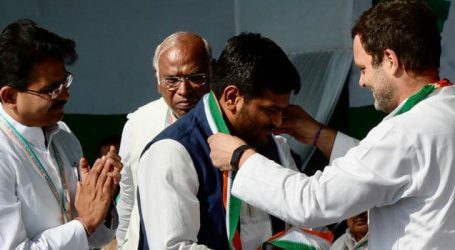 He also termed Ahmed Patel’s tweet as an attempt to make Congress president Rahul Gandhi happy. 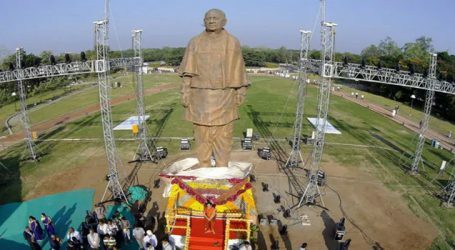 Talking to reporters, Nitin Patel said that over 4,000 Indian workers are deployed in the construction of the ‘Statue Of Unity’, while foreign workers number only 200. 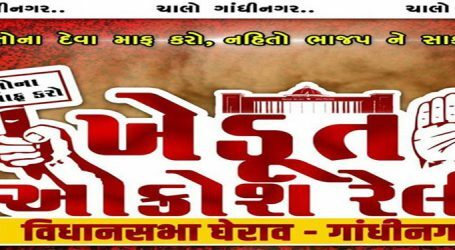 “Ahmed Patel was trying to mislead the entire nation through his tweet. He must be aware of the fact that more than 4,000 Indian workers and over 200 Indian engineers have been deployed for this project for last four years. Why Ahmed Patel could not see this Indian-ness?” asked the BJP leader. “We have used over 24,000 metric tonnes of steel, which came from rolling mills in India. 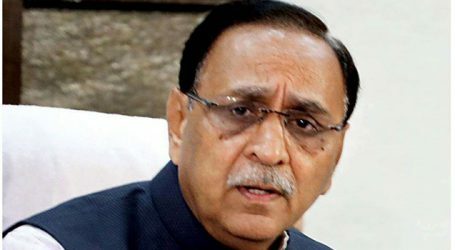 This project generated employment for thousands of people, including local tribals,” said Nitin Patel. Only five per cent of total material and 200 workers came from a “foreign country”, he added. 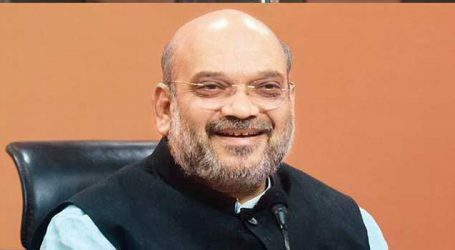 “It is natural that if material is coming from outside India, then the company has to take help of workers of that country. This is also required as per the terms and condition of the contract,” he said.